Chris Farren Eats Children! 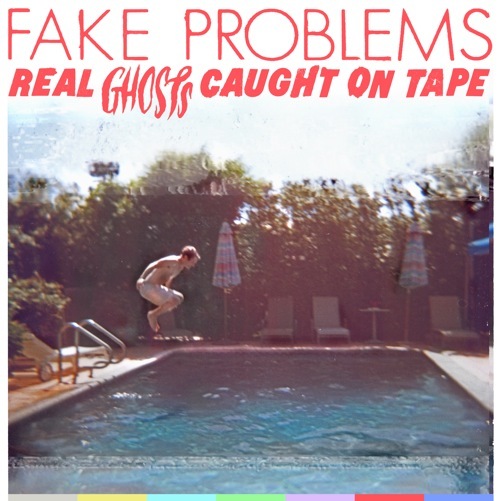 Fake Problems Streaming Audio Listening Party FULL ALBUM! This is a STREAMING audio file of the Fake Problems listening party conducted with Chris Farren. The Program is NOT available in downloadable mp3 format… sorry.. Blaqart.